Guardian Angel Publishing, 9781616331399, 26pp. Bella and Britt love living by the beach. When they find oil washing to shore from a gulf spill, they want to help but are told there is nothing for kids to do. 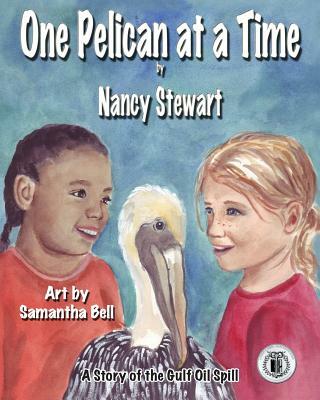 But when their old friend, the pelican, becomes covered with oil, they help save his life by their quick thinking and action. Suggested age for readers: 7 to 12.